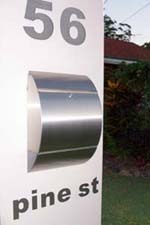 Letterplate letterplate  - $55.00 : Letter Box King, Best value letter boxes and lettering! 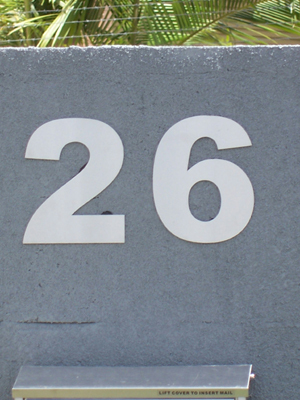 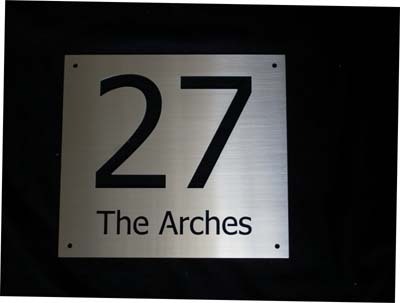 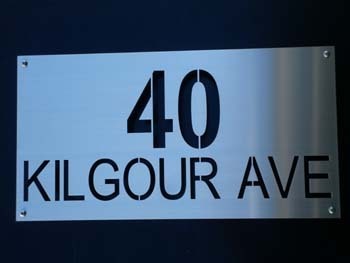 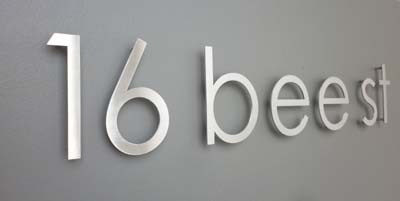 Letterplate made from 2 mm stainless steel 304 grade brushed finish. 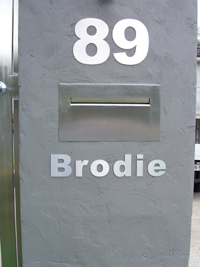 This letterplates can be installed doors, fences of walls.They are 330mm wide x 100mm high, it's exactly the same plate as the front of the wall-integrated letterbox.